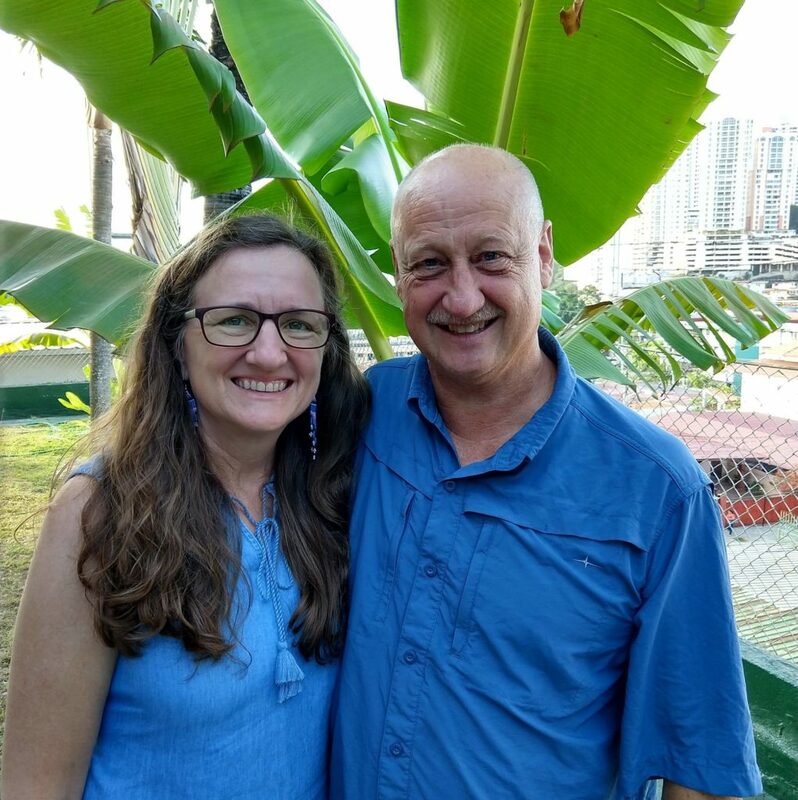 IMB missionaries and Buck Run members, Kenny and Cheryl Morris live in Panama where their ministry is to mobilize three of the indigenous tribes of Panama: the Kuna, the Wounaan, and the Emberá, to take the Gospel to Colombia. All three of these tribes live on both sides of the Panamanian and Colombian borders. While these people groups are considered reached with the Gospel in Panama, they are almost completely unreached on the Colombian side. In Colombia, they most often live in very hard to reach places because of their geographic location and multiple political issues. Recently three of the Morris’ disciples who are indigenous men to these tribes were sent out to share the gospel where it has never been taken before. Otoniel, Ariel, and Rafael (who Kenny previously led to the Lord) have been discipled and trained in how to share the Gospel and make disciples of others. The trio departed from Jaque (where a Buck Run team served last fall) on a 5 hour trip up the river then a 2-day trip through the jungle and mountains to arrive in Colombia in a region where Americans are prohibited. When the men returned from their trip they shared a great report of their time sharing Bible stories and how one man became a new believer in Christ! How can I pray for Kenny and Cheryl? Pray for the people in Colombia that have heard the gospel this past week while Otoniel, Ariel, and Rafael were in the villages; that hearts would be open and that the Holy Spirit would continue to convict and call them to Himself. Pray for the Morris team of indigenous partners as they continue to prepare for full-time mission work among their own people groups. Pray for Kenny & Cheryl as they serve; that they would be faithful in discipleship and leading others to make disciples. Pray for the Morris’ in the recent loss of Cheryl’s mom. Cheryl will soon be heading to the U.S. soon to attend her mother’s funeral. How can I connect with Kenny and Cheryl?